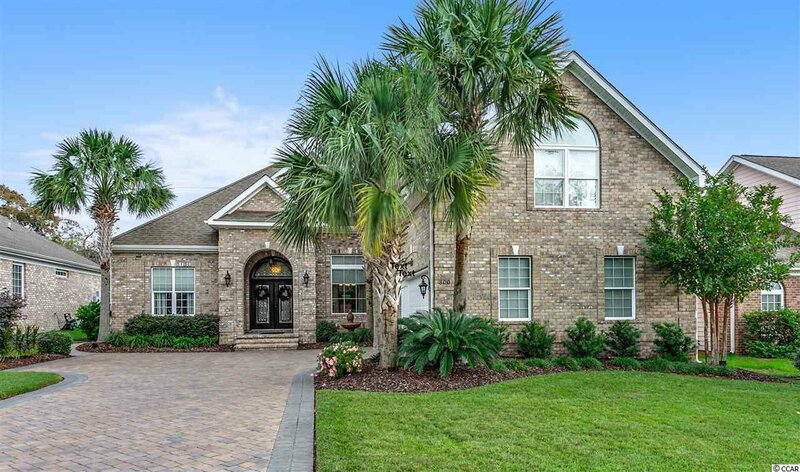 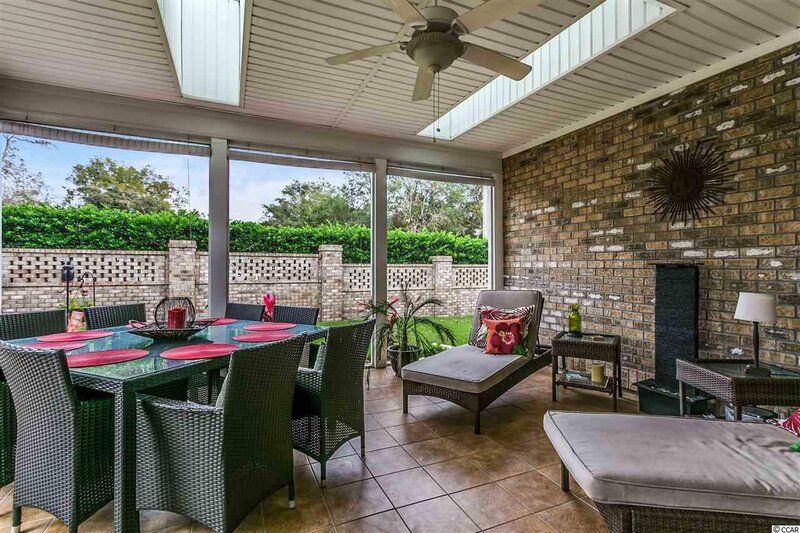 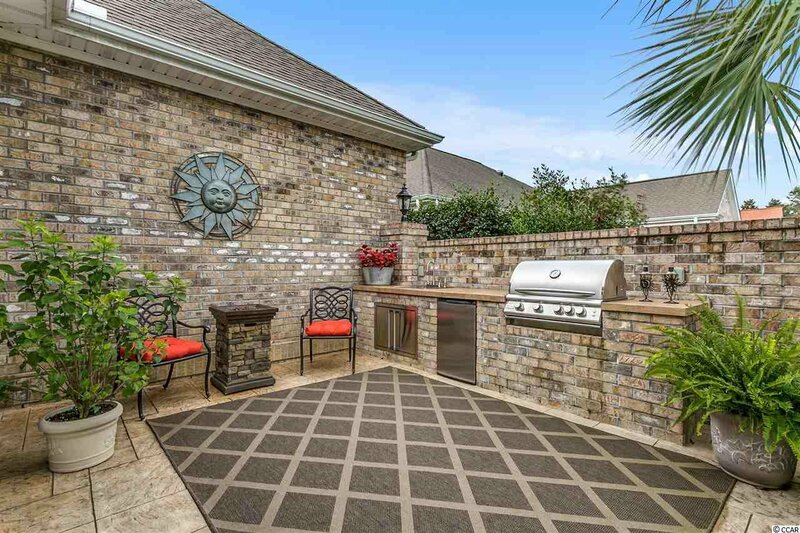 This luxurious all-brick custom built home in the gated community of Seaside Plantation is everything that you have been looking for and more. 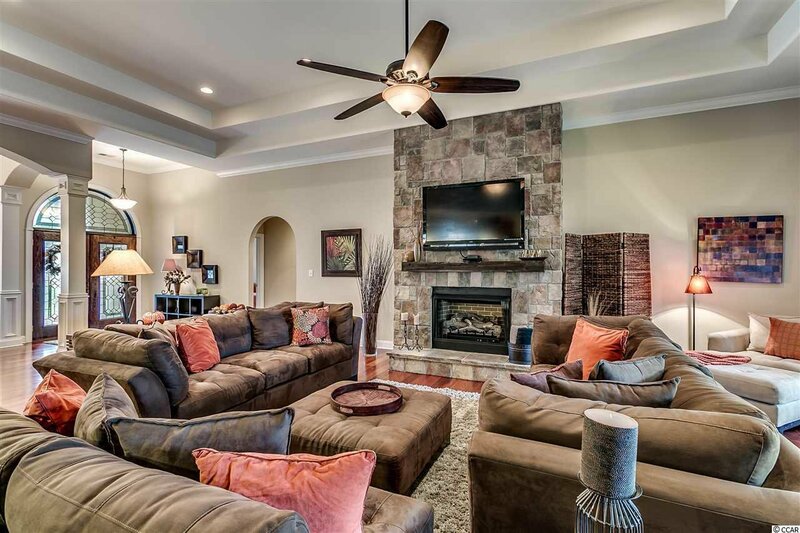 The expansive open concept and high end finishings of this home will simply take your breath away. 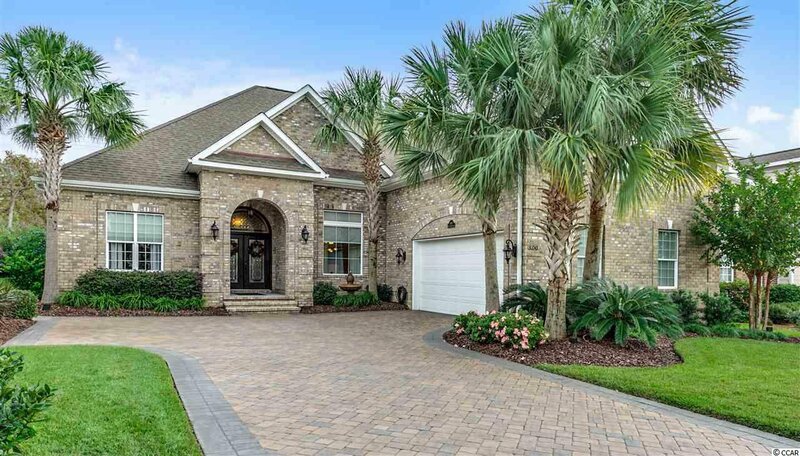 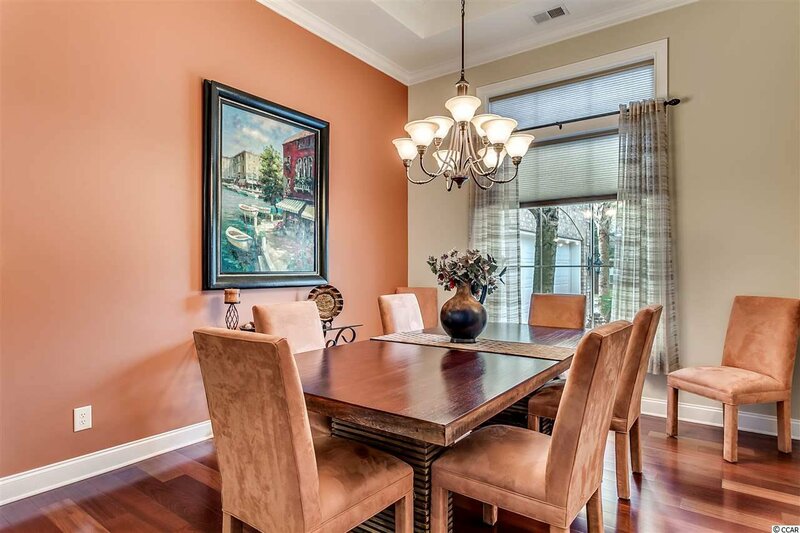 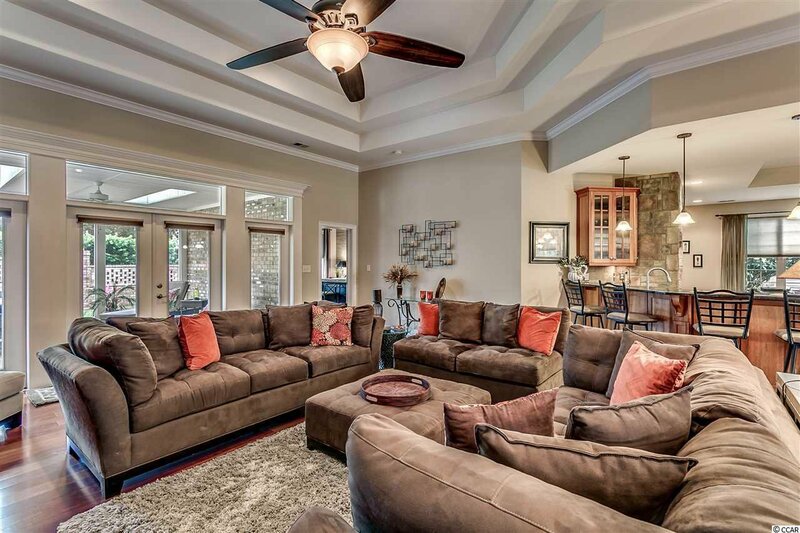 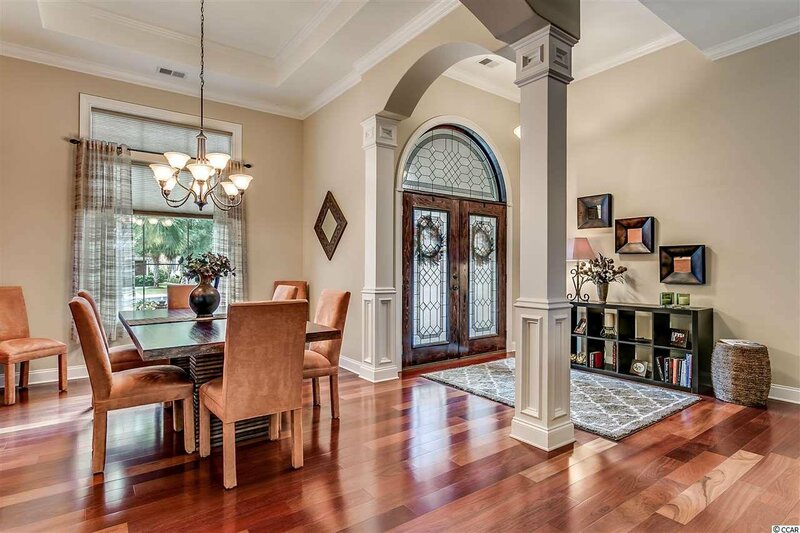 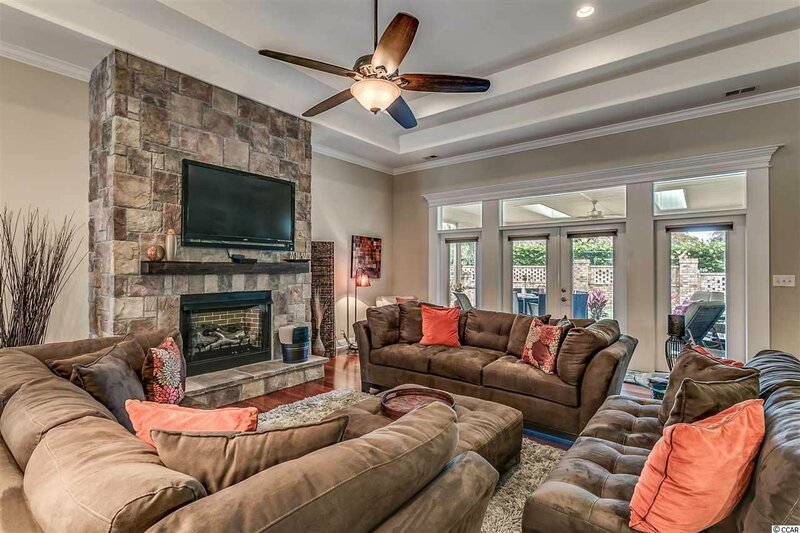 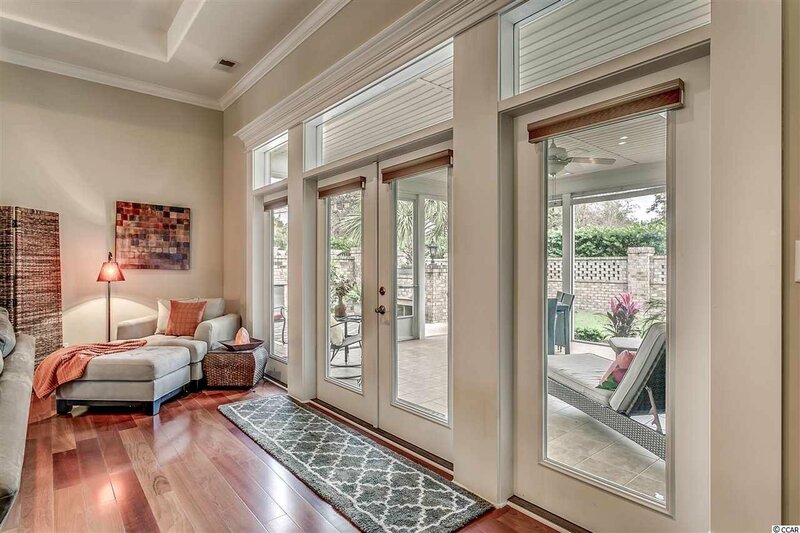 Brazilian cherry hardwood floors and soaring high multi-tiered tray ceilings greet you upon entry, with french doors leading you out onto a huge screened porch with outdoor kitchen for entertaining. 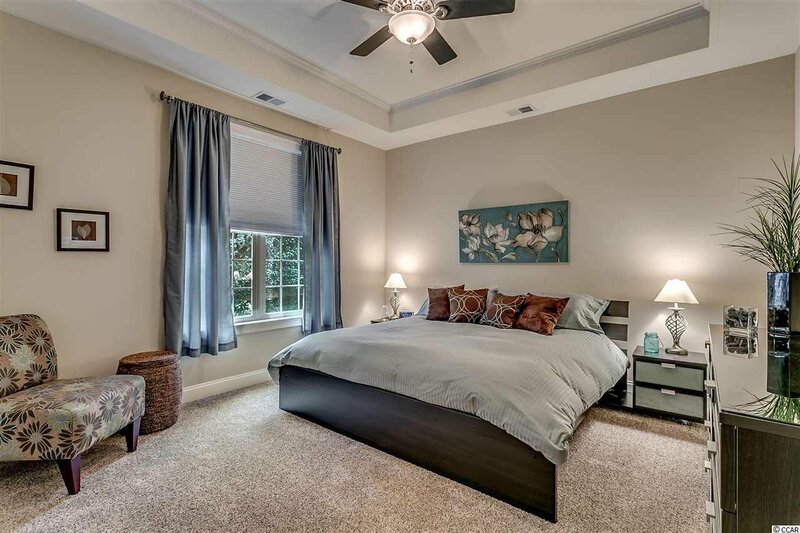 The three bedrooms are all on the first floor level with a split floor plan. 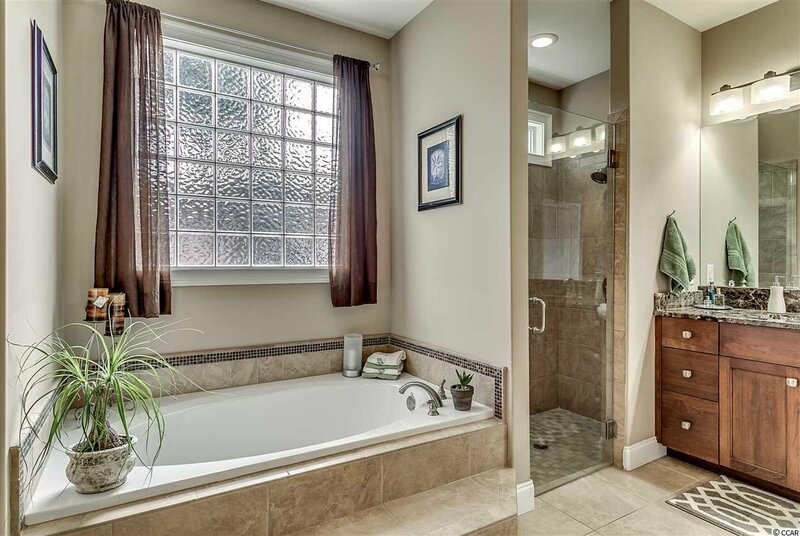 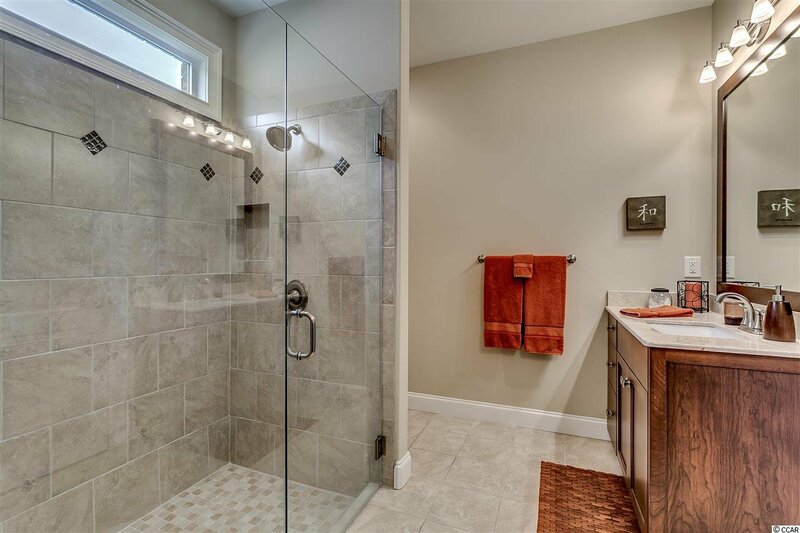 Oversized guest bedrooms share a spacious full bathroom with a beautiful custom built tile shower. 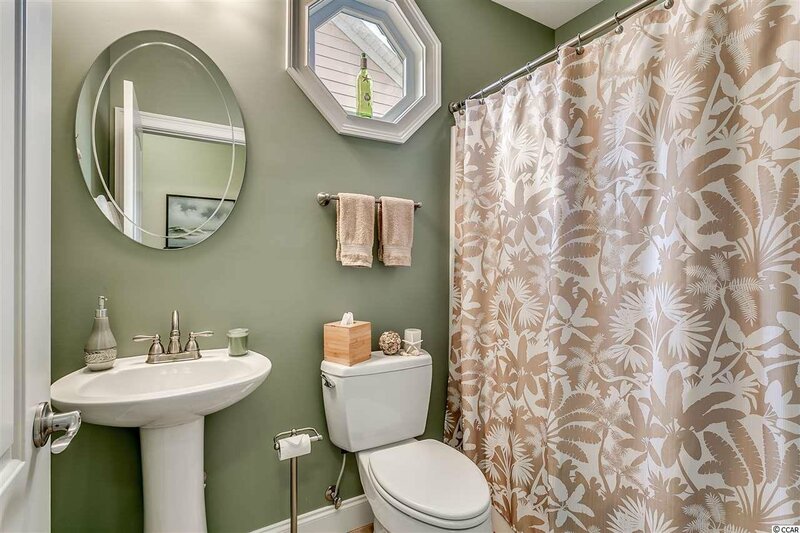 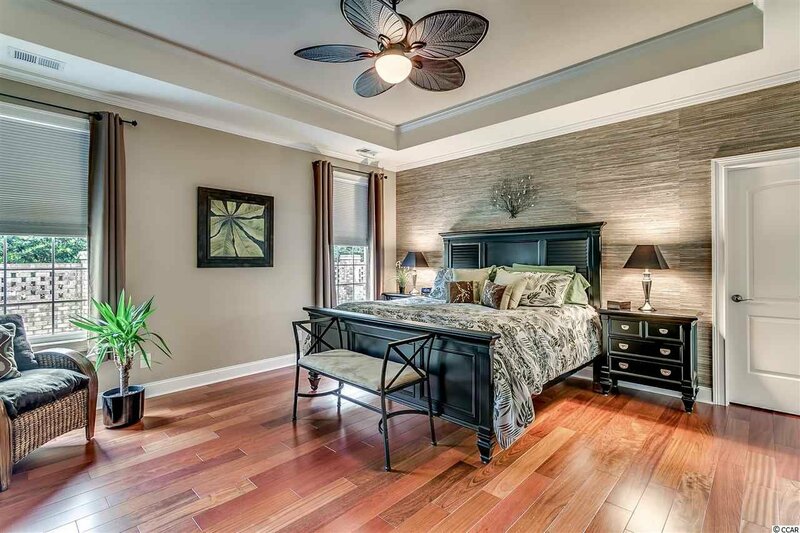 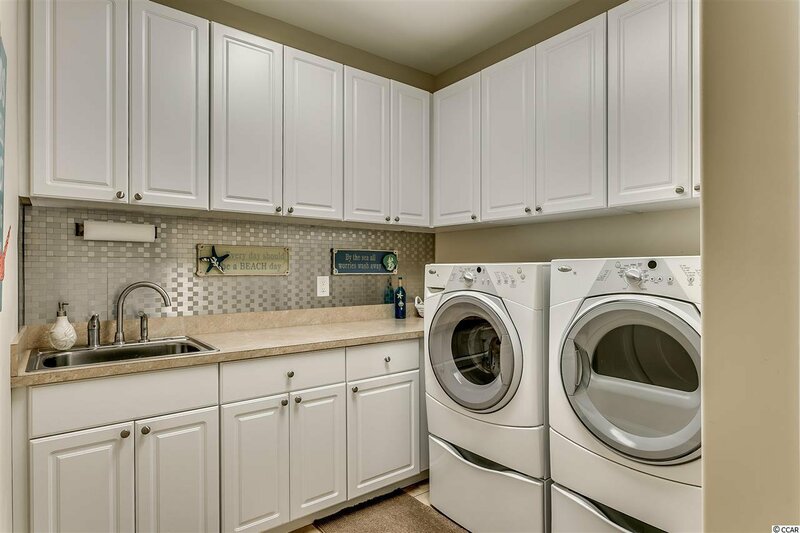 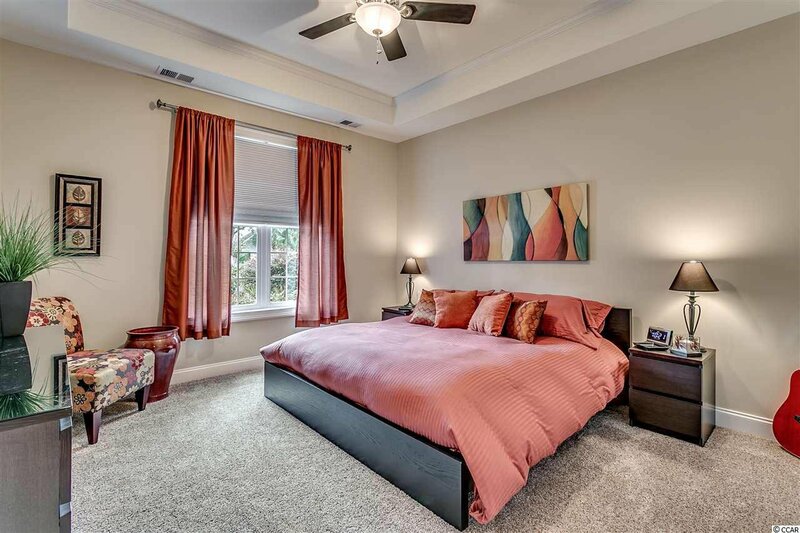 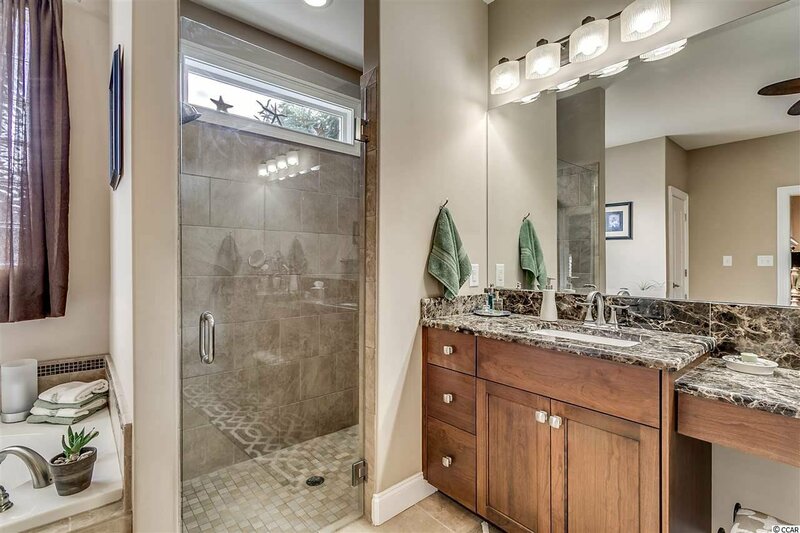 The master bedroom has his and her closets and the master bath has both a tile shower and a garden tub, double sink vanities, and beautiful tile flooring. 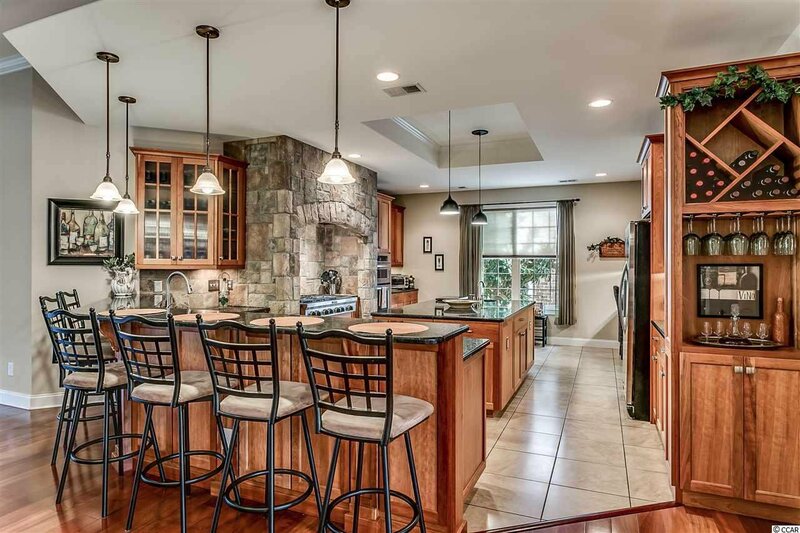 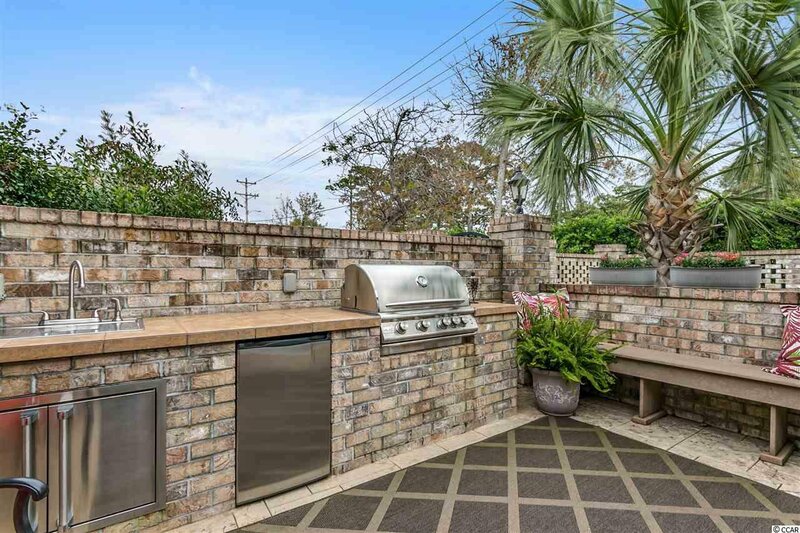 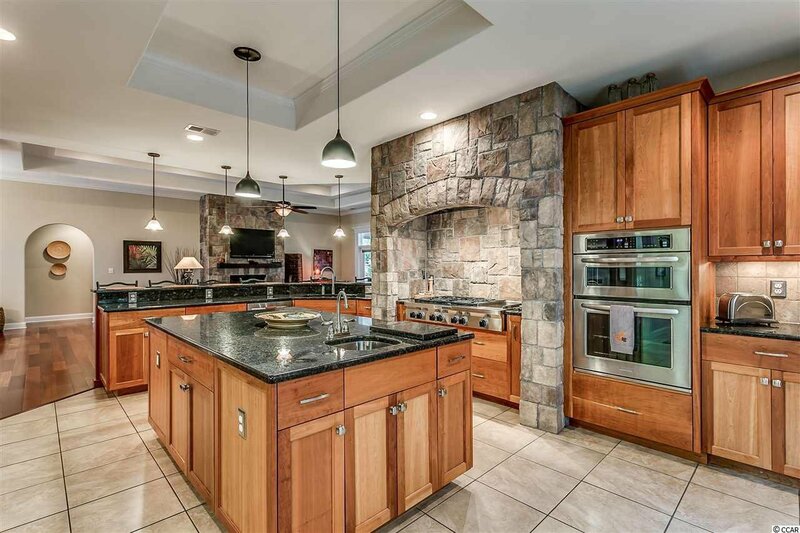 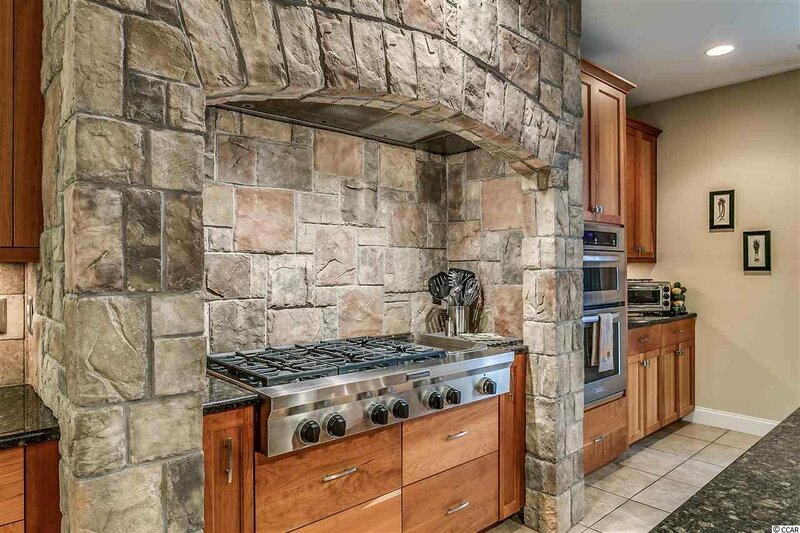 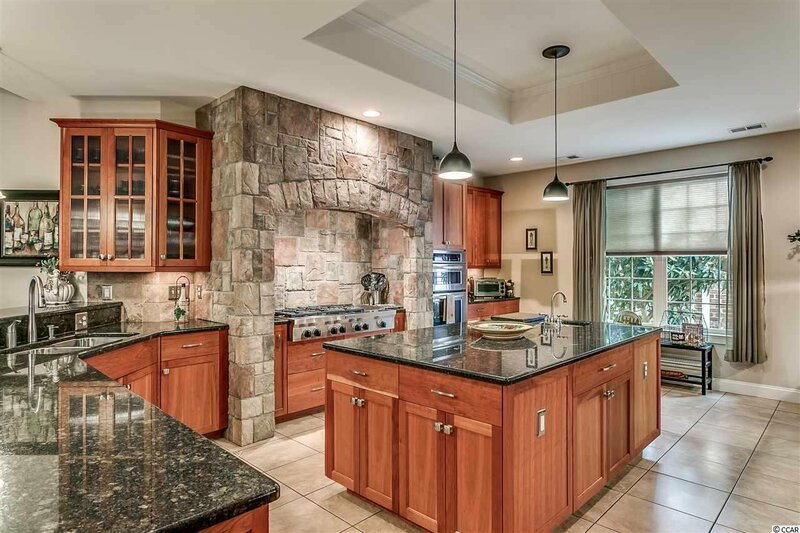 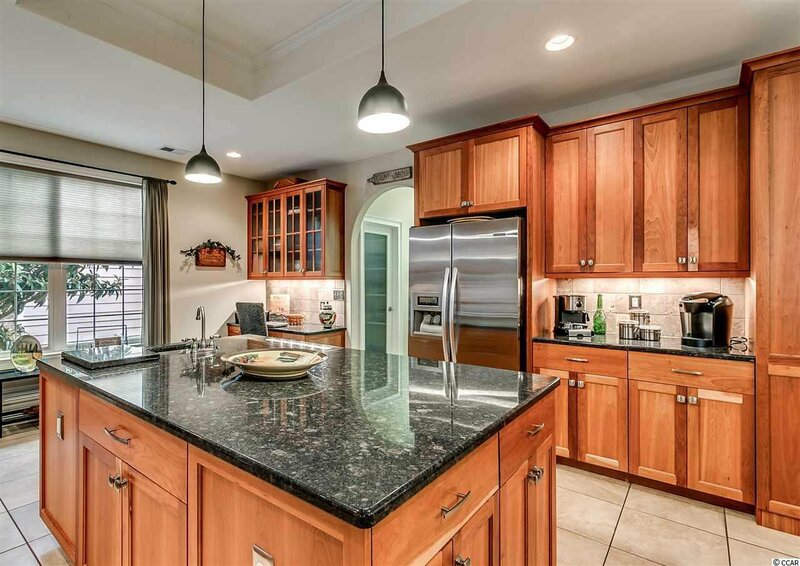 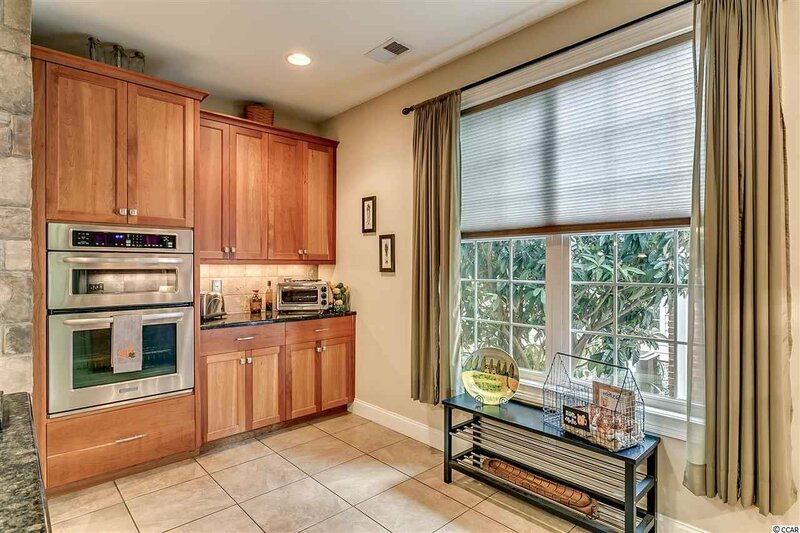 The gourmet kitchen is open to the great room for excellent entertaining space, and boasts stainless steel gas appliances, a six burner gas range with griddle, a huge island, separate bar seating space, and a corner office workspace. 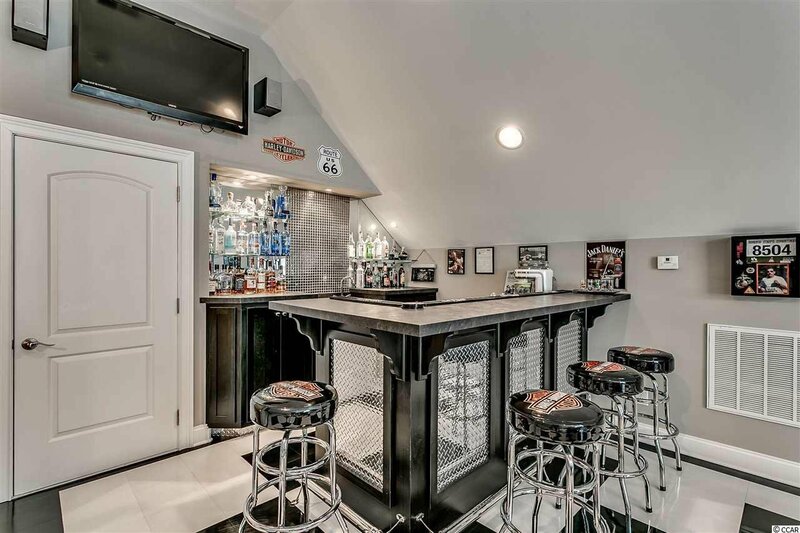 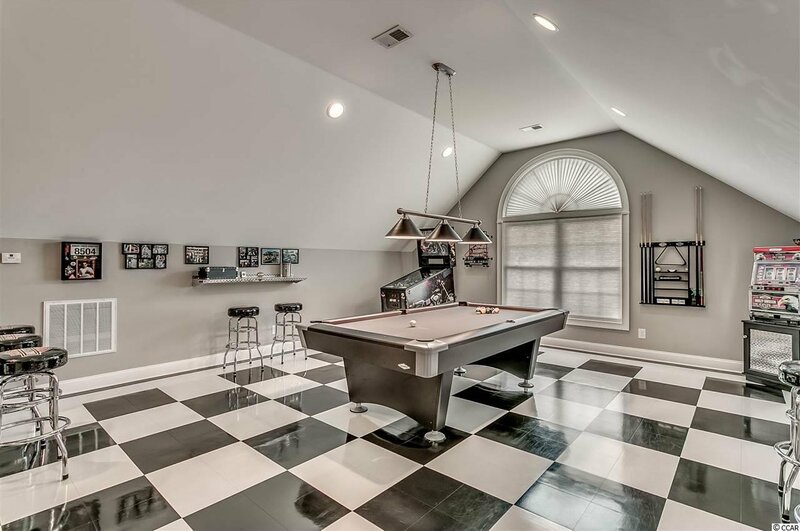 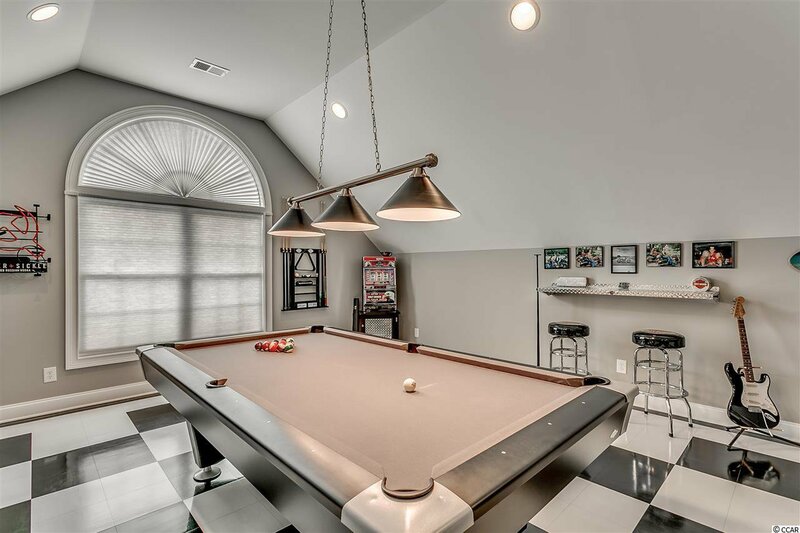 Extra large bonus room above the garage is currently utilized as a gaming and entertainment space. 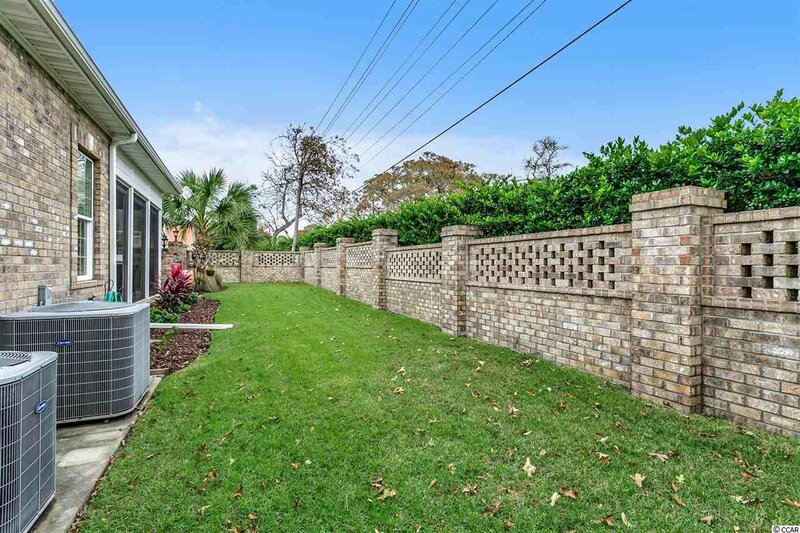 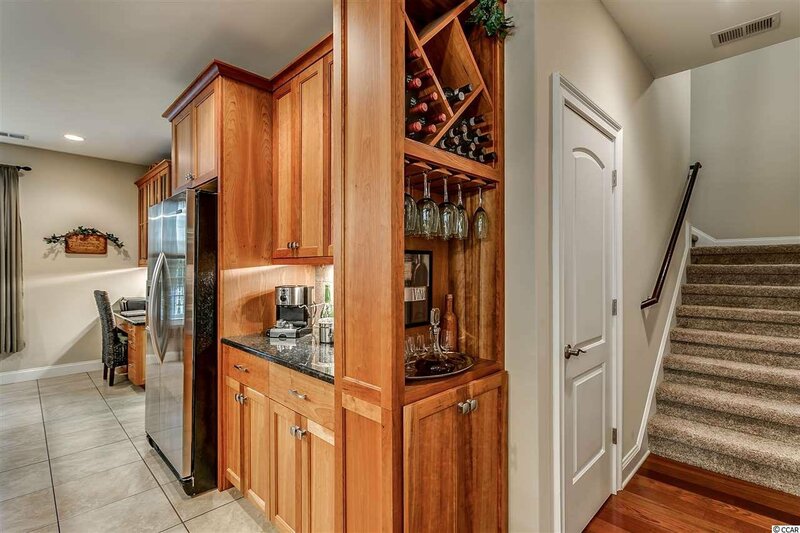 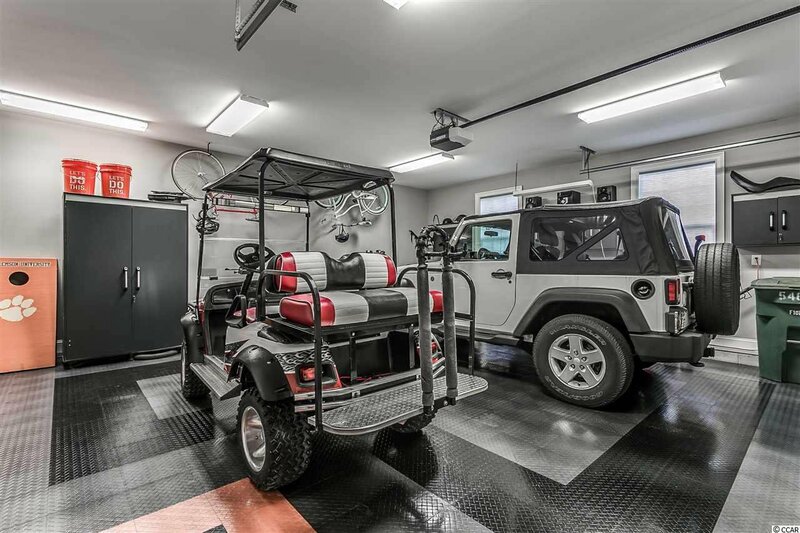 As an added bonus, this home has tons of storage space for all of your storage needs. 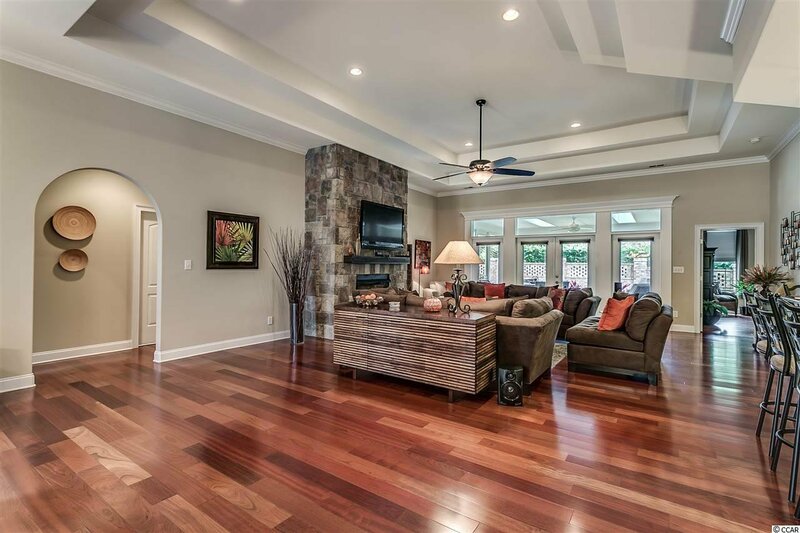 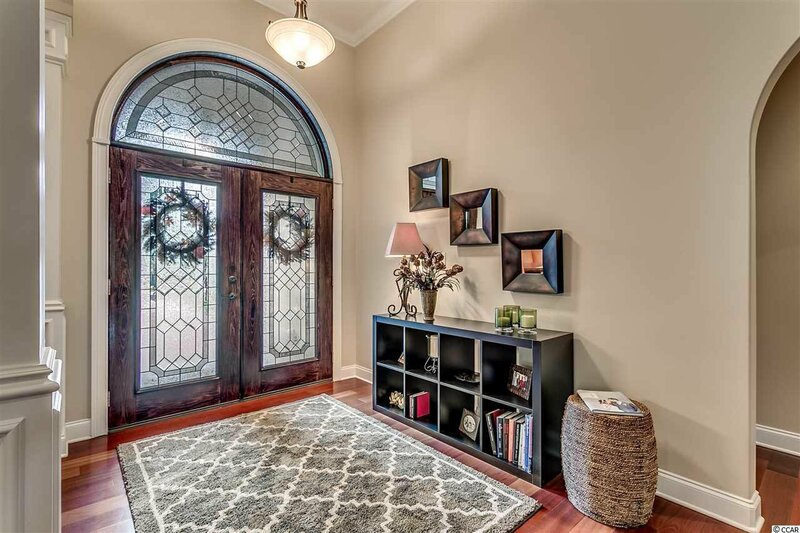 The workmanship in this home is absolutely impeccable, and it shows. 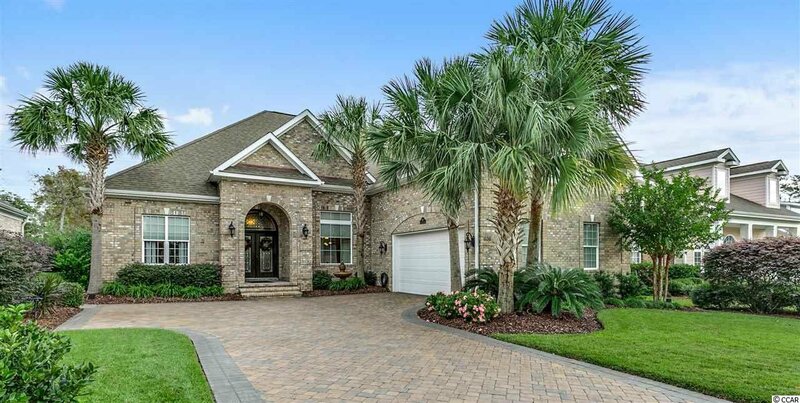 The community of Seaside Plantation has beautiful on-site amenities and outstanding social opportunities. 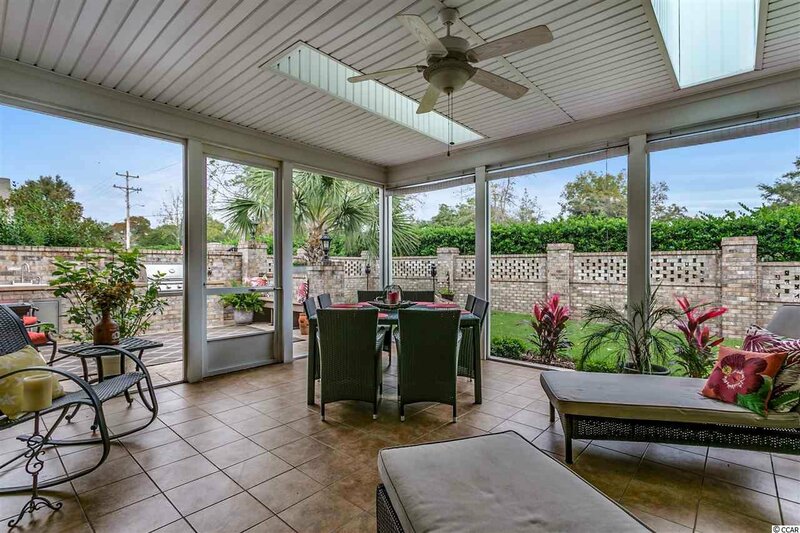 It is also just a short walk or golf cart ride to the heart of main street and the beach, amazing local restaurants, grocery and nationally known stores, and shopping galore!! 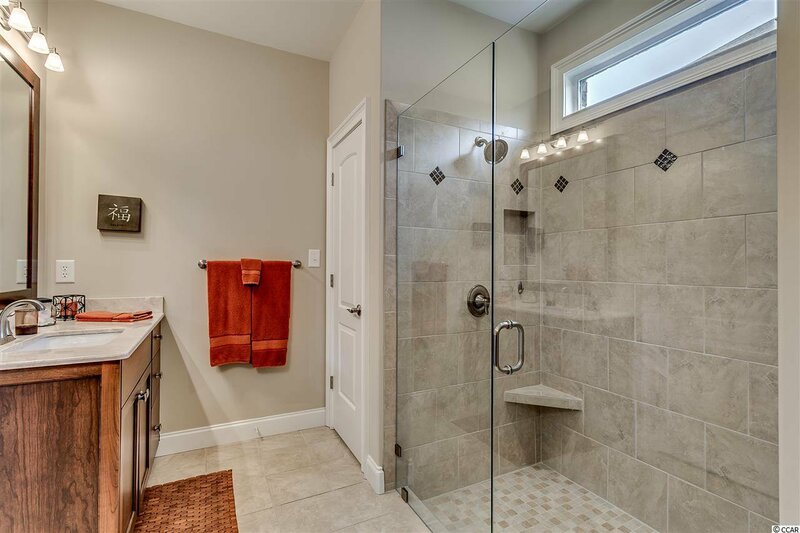 Call or email for an appointment to view this home today, as it certainly will not last long!!! 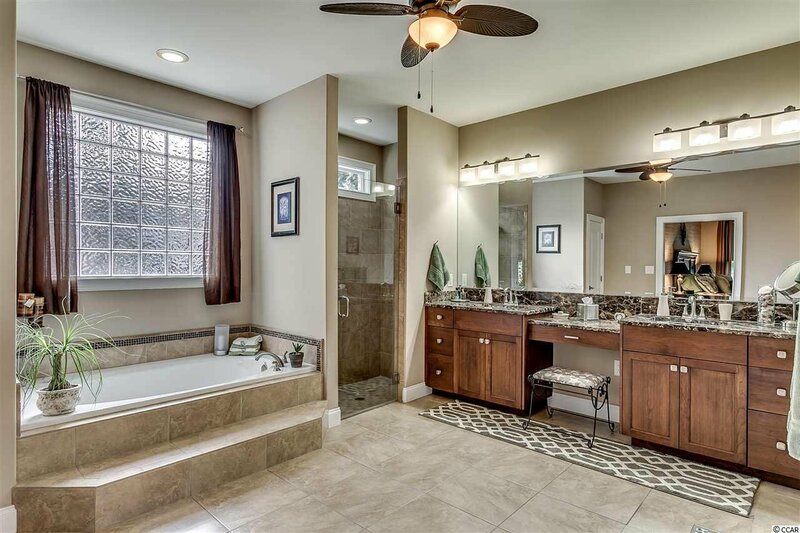 Listing courtesy of CENTURY 21 Boling & Associates , The Clem Team. 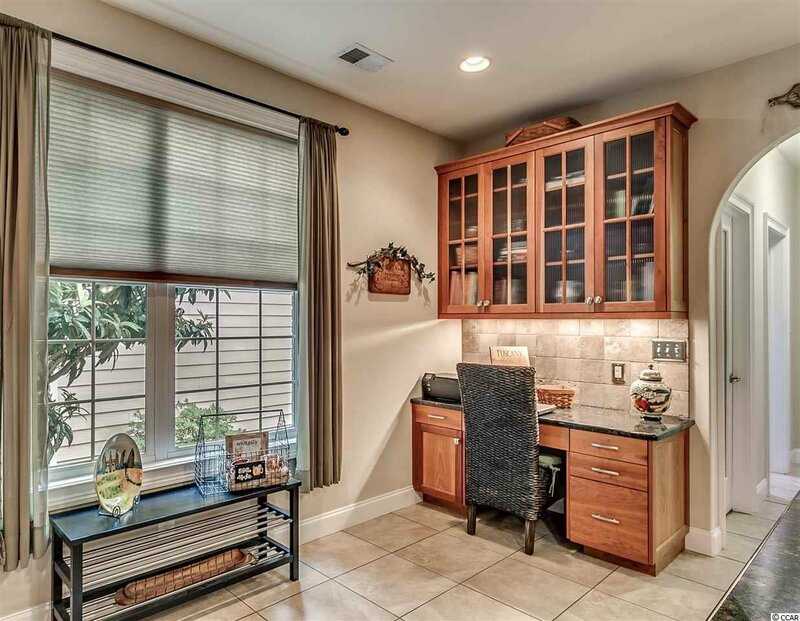 Selling Office: Blue Strand Properties , Michael Brisson.